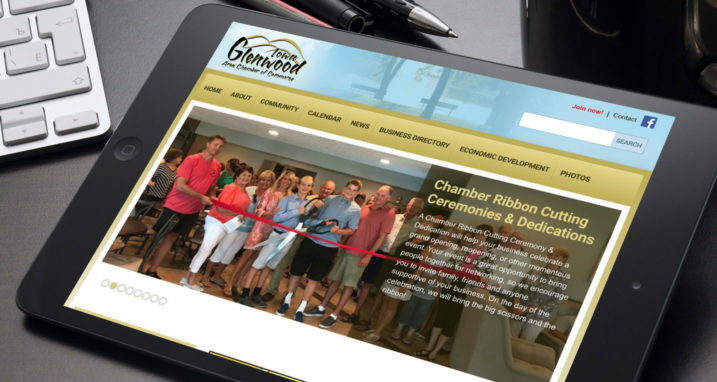 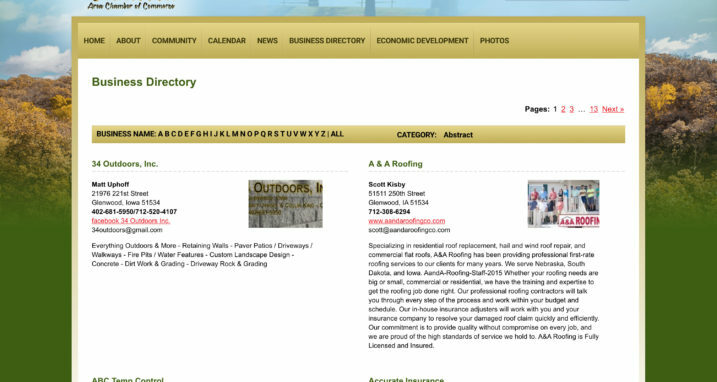 The Glenwood, Iowa Chamber of Commerce was one of our very first customers years ago. 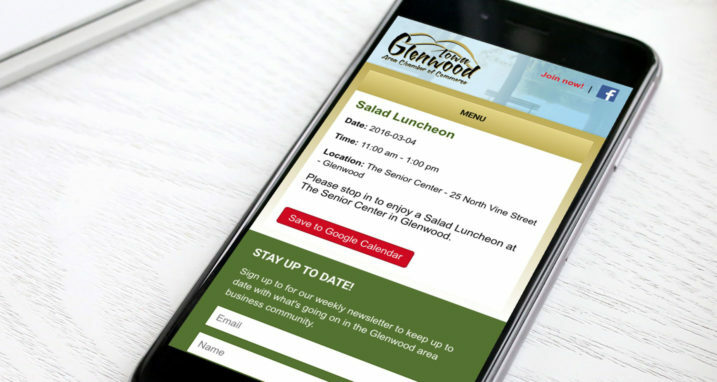 Their website served its purpose and provided great value through the information, forms and media it presented, but it came time to update it a bit to bring it in line with modern web standards. 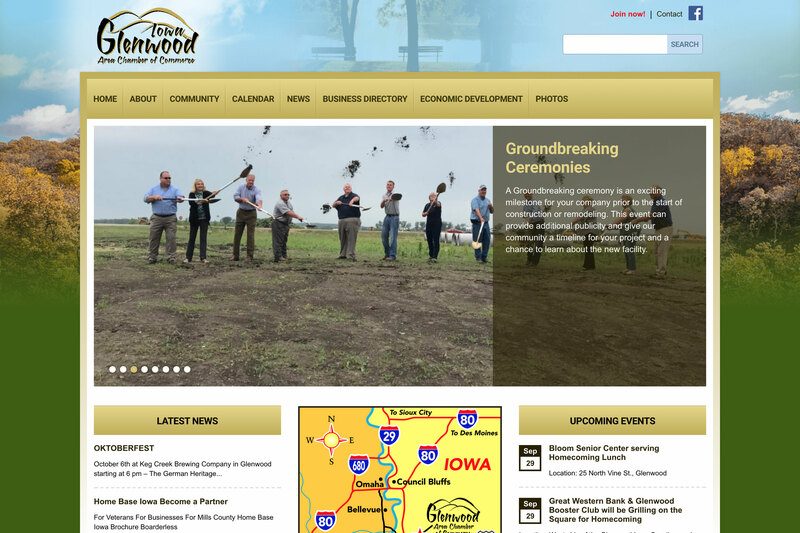 Starting with a responsive front-end overhaul, the site is now much more user friendly on any device, including retina and high definition screens. 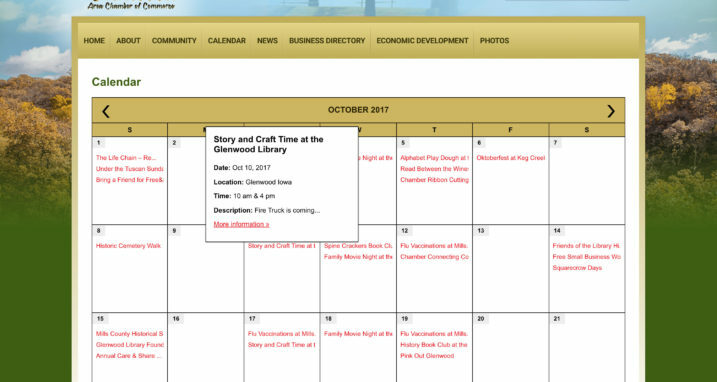 The responsive calendar and business directory was built using Trevan’s open source Smooth Calendar and Smooth Directory WordPress plugins.